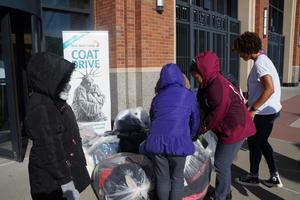 The second annual Pioneer Academy Coat Drive was a great success! 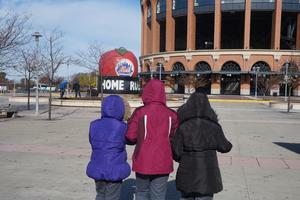 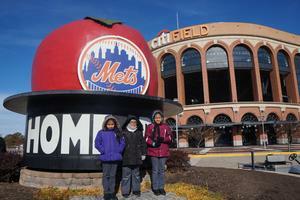 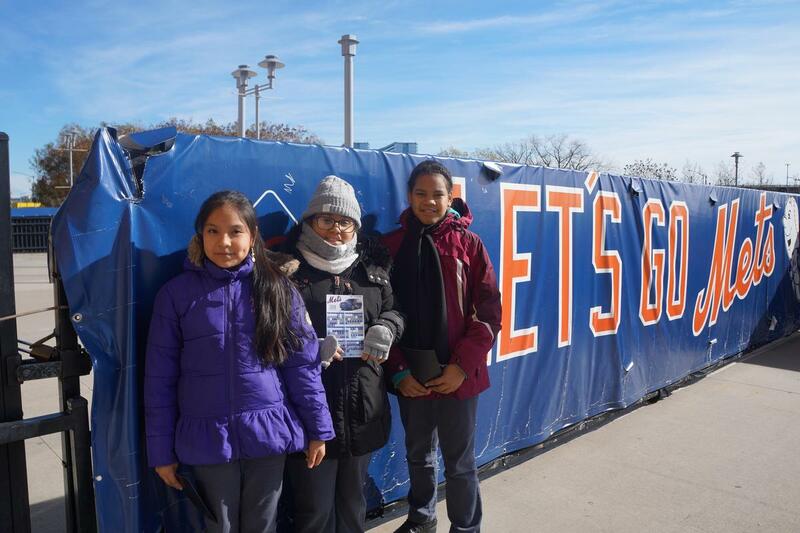 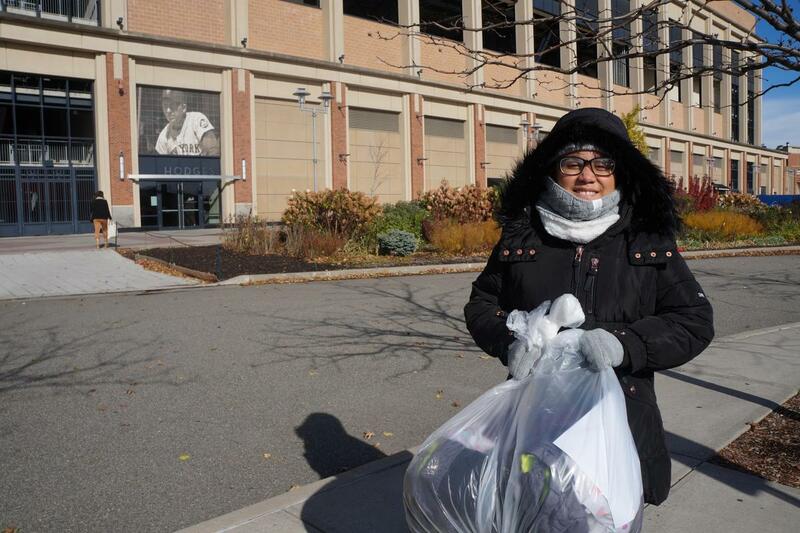 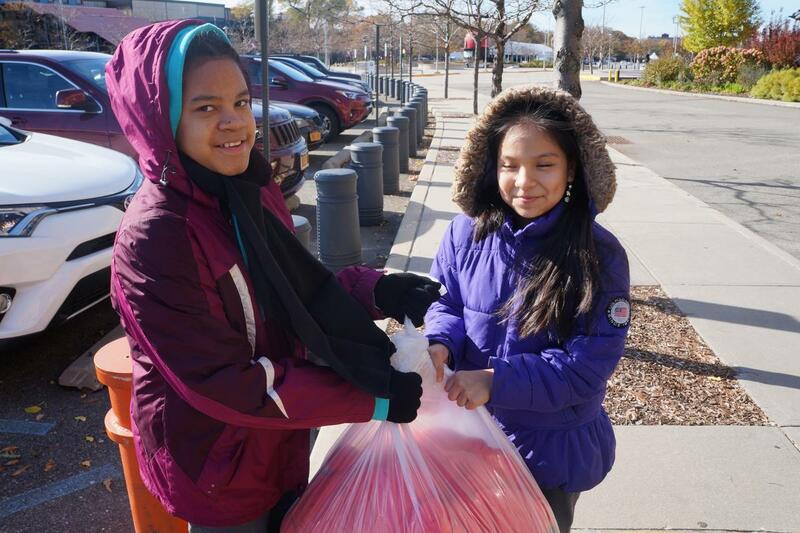 Today the members of the Pioneer Academy Community Service Team delivered all of the donated coats for the New York Cares Coat Drive at Citi Field! 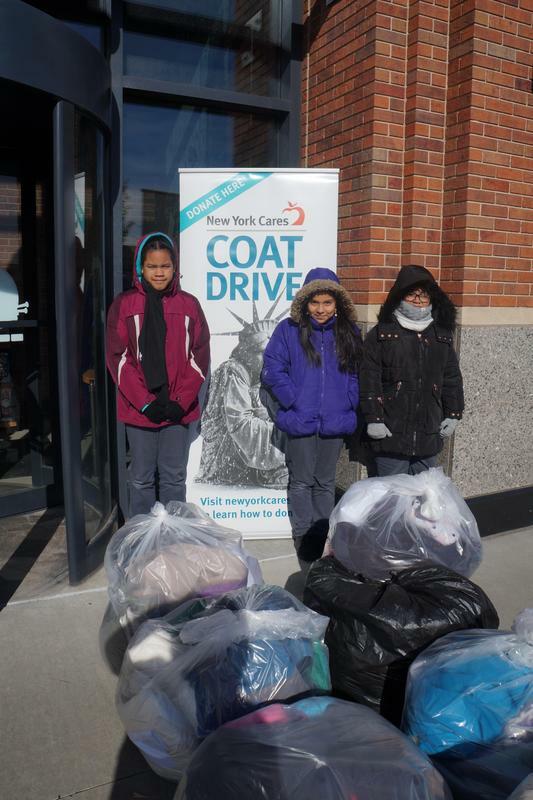 This year we collected three times as many coats as we did last year! 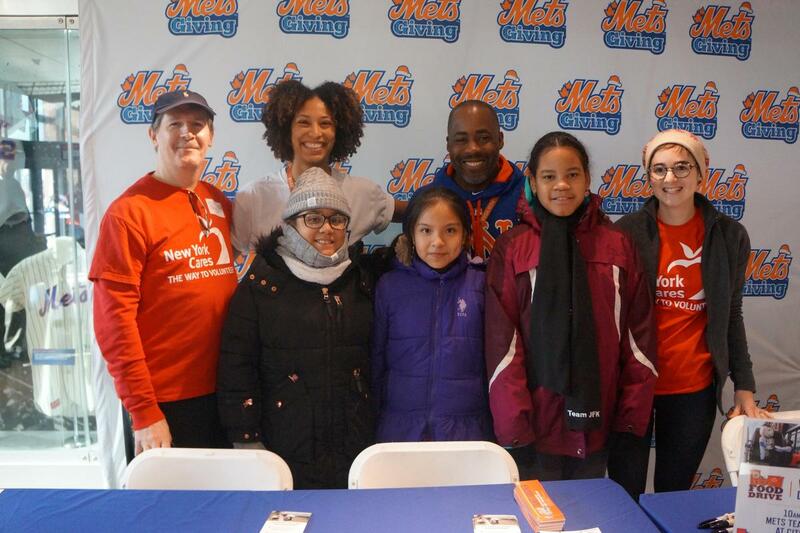 Thank you to all the families and staff members who contributed for your generosity and helping to make this event a great success!